Weather on a crewed luxury yacht charter in popular destinations. When Is the Best Time to Charter a Yacht? Our expertise is helping our clients arrange the ideal fully crewed yacht charter in popular cruising locations around the world. We are not weather experts but do have some advice that may be useful to clients from experience. Most yacht charters of this type visit the Bahamas, the Mediterranean, or the Caribbean so we have put together for you some comments on each of those destinations. We do arrange luxury charters worldwide so for lesser travelled destinations our charter specialist will get advice of seasons and weather from the local resources and captain of your yacht. The popular charter options in the Mediterranean are most often considered desirable only in the summertime. While some regions within the Mediterranean have weather more favorable than many more northern locations, there are few if any yachts that are available for yacht charters year-round. Some yachts make themselves available at quayside during shoulder months for events only, for instance during the Cannes festival, where they might be used for entertaining instead of cruising. For certain months in the busy summer season there are very limited dockage options. In such locations, while the inventory of yachts is large, clients wanting dockage in popular places such as St Tropez in the Mediterranean may also have to plan early, as dockage will only be reserved once the charter contract is finalized. The Bahamas can be considered a year-round yacht charter destination with it's many island groups largely subject to similar weather patterns. Dockage considerations for the most popular charter times such as public holidays are always a factor but exist mainly in only a few locations such as Nassau. Once away from the largest islands most evenings a yacht might anchor. The winter will be a little more unsettled than summer whereas the summer does have the possibility of a hurricane impacting a charter. But not to worry storms are predicted in advance these days! While warm year round, the Caribbean islands do have preferred times to charter. The Leewards are mainly a winter vacation destination due to limited summertime inventory. 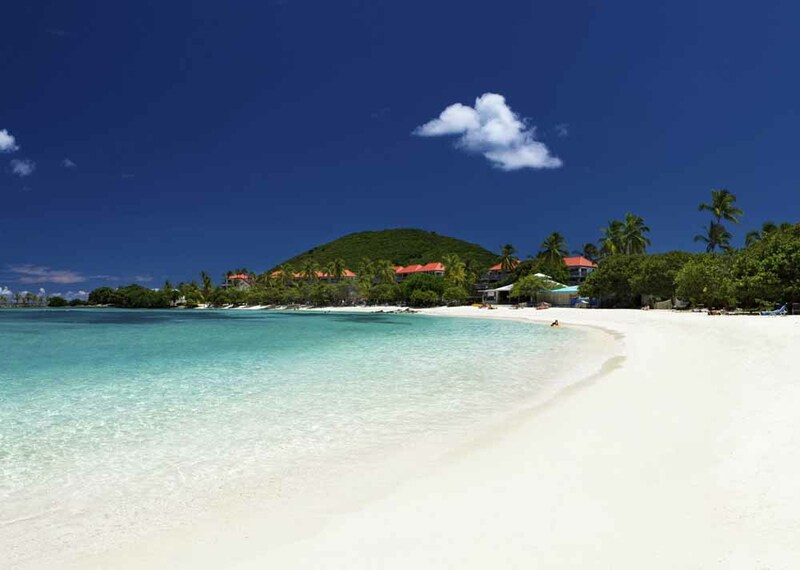 Other parts like the Virgin Islands have charter yachts available and great weather year round. Certain time periods can be extremely popular and typically require planning far in advance. Christmas and New Year’s in the Caribbean are especially busy and will demand prior forethought.